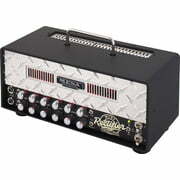 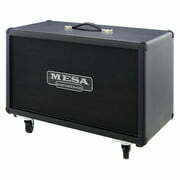 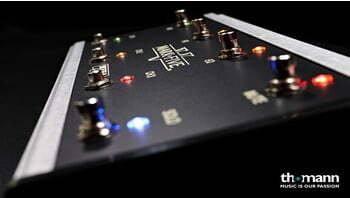 If you would like to see a list of all products from Mesa Boogie, then please click here. 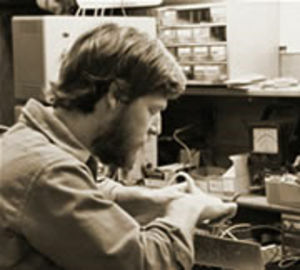 The history of the business Mesa / Boogie goes back to the year1969, when Randall Smith laid the foundations for the company. 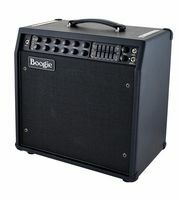 The main office of the business Mesa / Boogie is in Petaluma (USA). 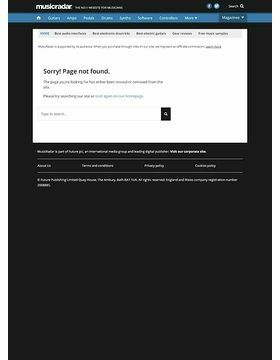 The official German representative is the business Headliner in Gutenstetten (D). 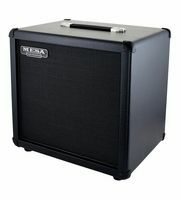 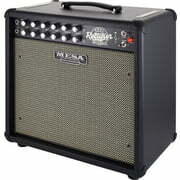 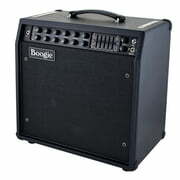 At the moment we have 93 Mesa Boogie products in our product range - 76 of them are available in stock . 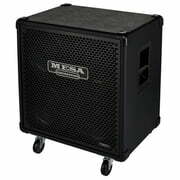 Mesa Boogie has been a part of our range since 1993. 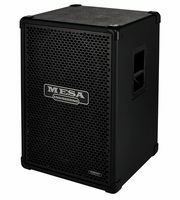 Mesa Boogie was brand of the week on 03.03.2014. 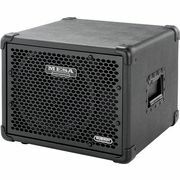 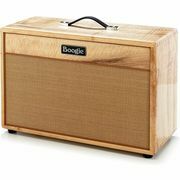 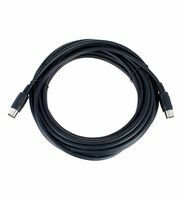 With a total of 2397 media, reviews and test reports about Mesa Boogie products you will find a substantial amount of additional information on our website e.g. 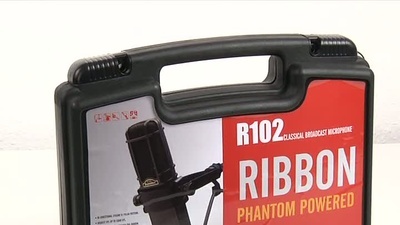 the following 928 product images, 39 different 360 zoom images, 206 sample sounds, 1164 customer reviews and 60 test reports from magazines (in different languages). 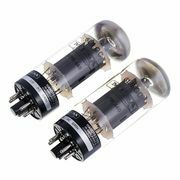 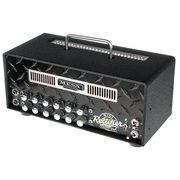 At the moment 12 Mesa Boogie products are top sellers at Thomann, amongst others in the following categories Miscellaneous Vacuum Tubes, 6L6 Vacuum Tubes, Hybrid Bass Heads, 2x10 Bass Cabs, ECC83 Vacuum Tubes, Tube Guitar Heads and Bass Preamps. 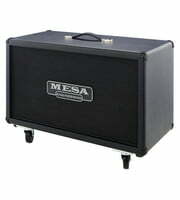 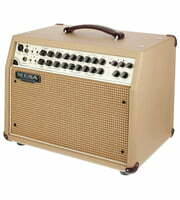 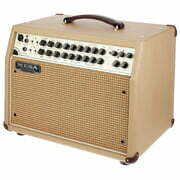 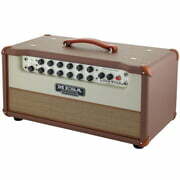 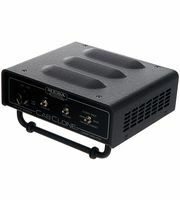 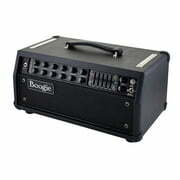 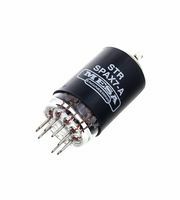 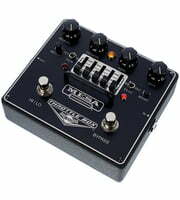 Our number one Mesa Boogie product is the following item Mesa Boogie Tube SPAX 12AX7. 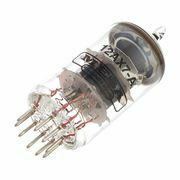 An all time favourite is the following item Mesa Boogie Tube 12AX7, of which we have sold more than 10.000 pieces up to now. 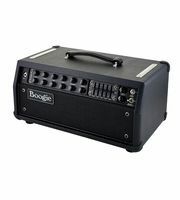 Normally Mesa Boogie grants a 2 year warranty on its products but with our 3-Year Thomann Warranty you are covered for one year more. 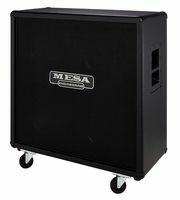 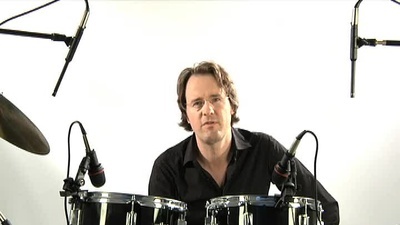 Among the famous musicians who use Mesa Boogie equipment are the following Bruce Springsteen, Billy Joe Armstrong, Andy Summers, James Hetfield, Jeff Buckley, Kirk Hammett, Paul McCartney, Peter Maffay, Prince and Tom DeLonge. 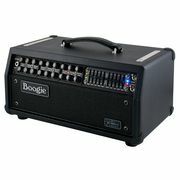 Everyone can be cheap but not as cheap as Thomann :-) Only within the last 90 days we have lowered the prices of 20 Mesa Boogie products. 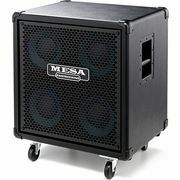 We also offer our 30-Day Money-Back Guarantee for Mesa Boogie products, a 3-year warranty, and many additional services such as qualified product specialists, an on-site service department and much more.